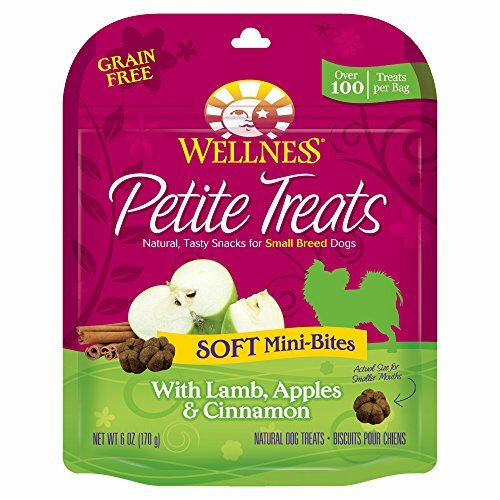 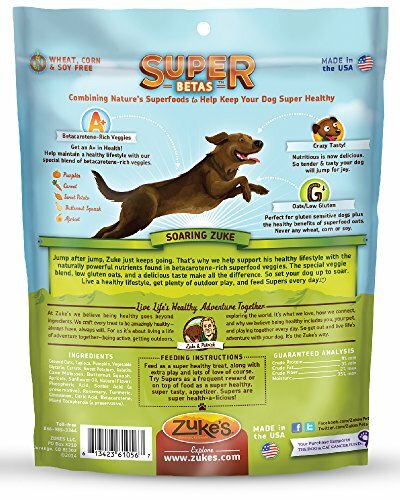 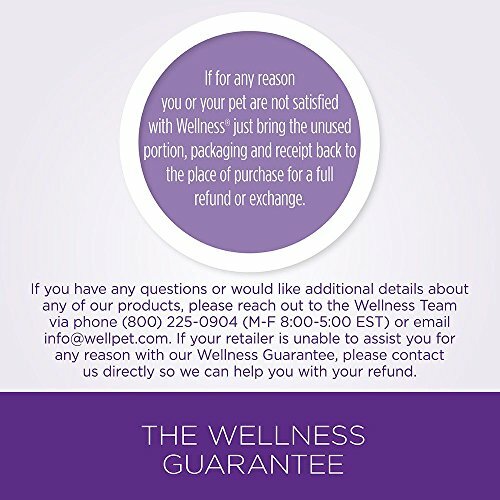 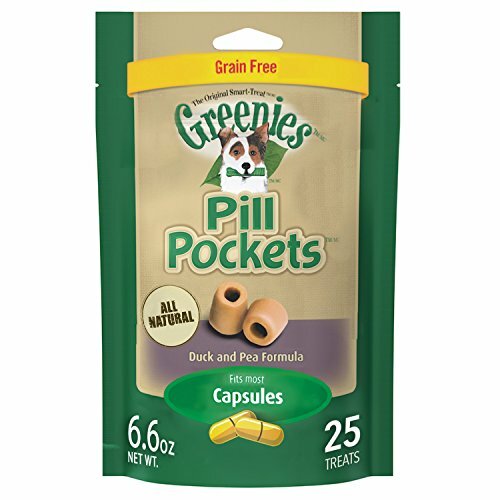 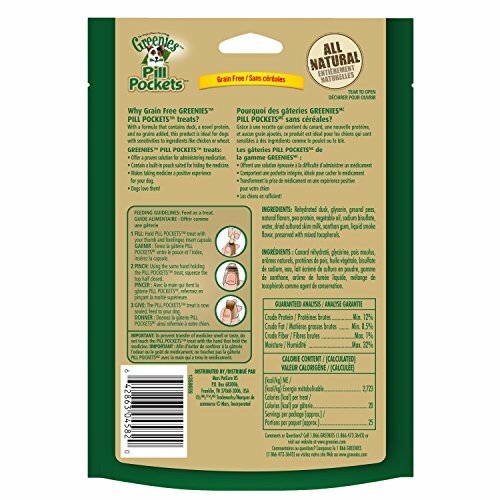 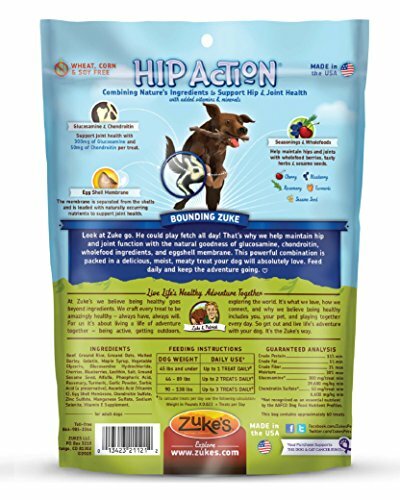 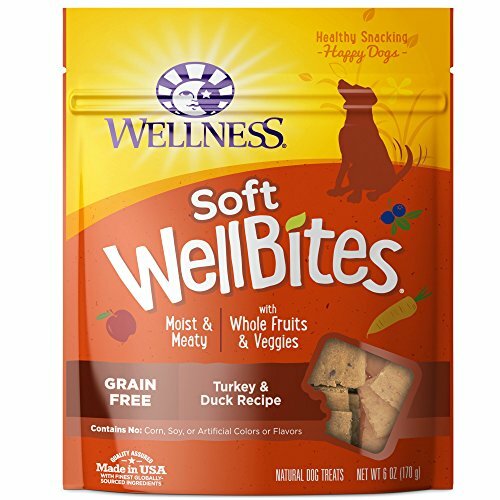 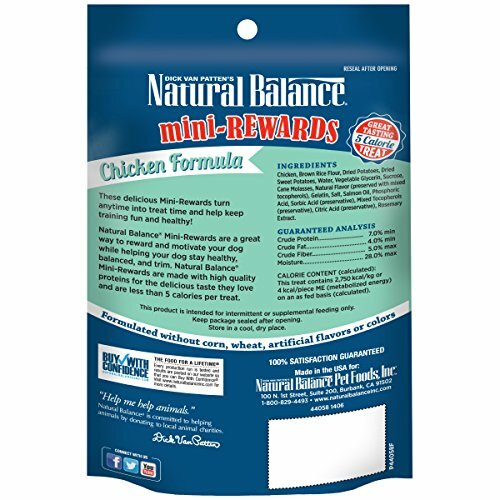 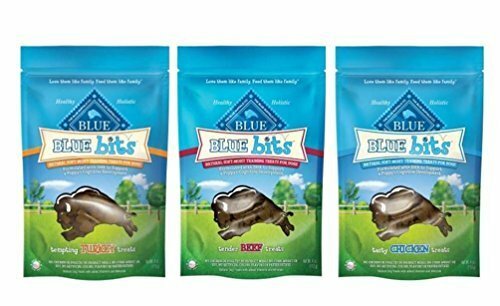 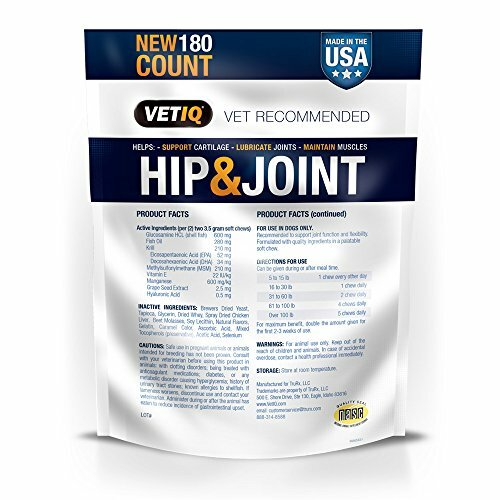 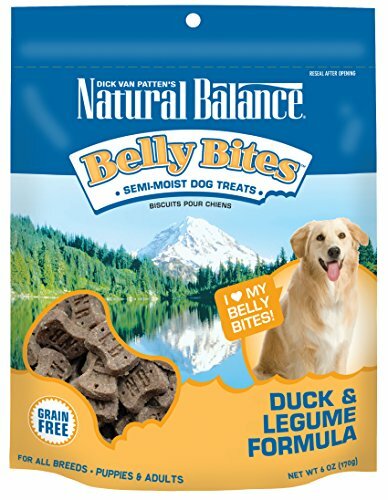 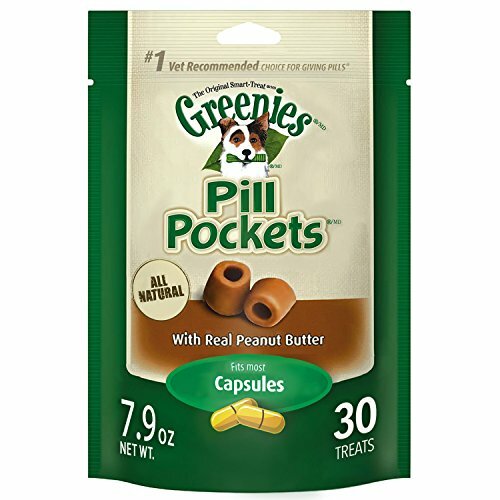 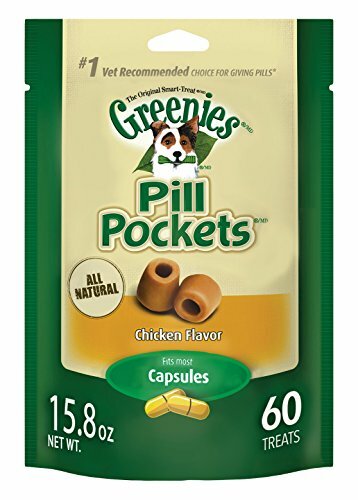 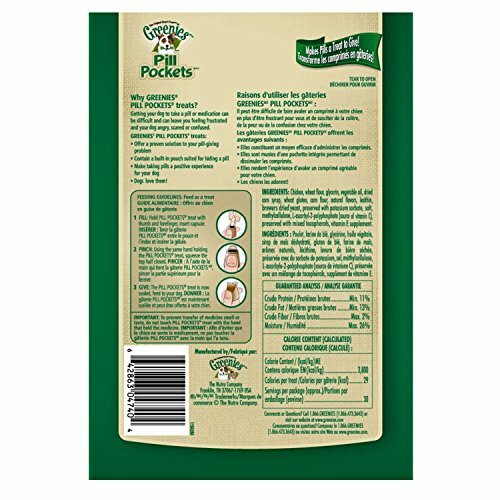 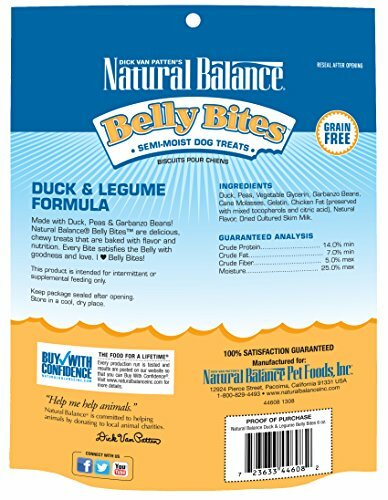 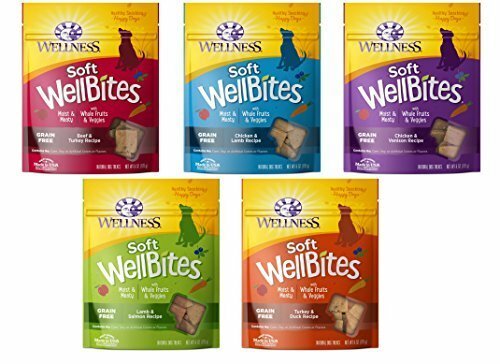 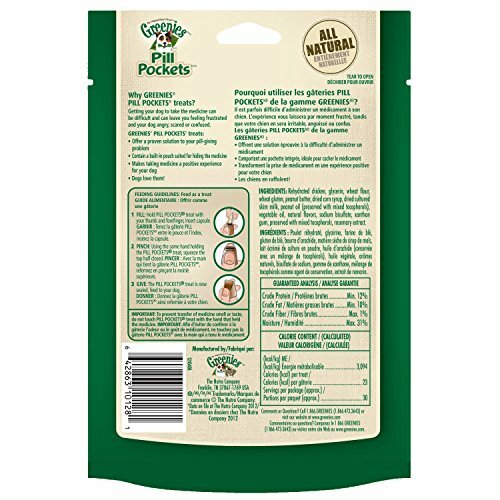 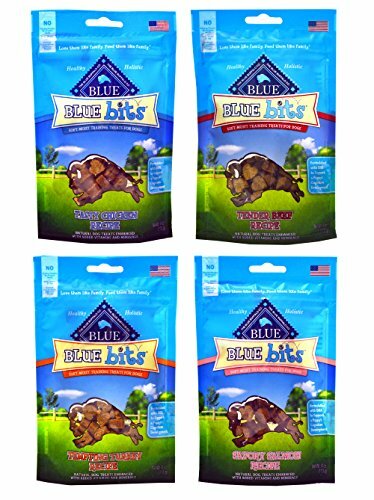 GREENIES PILL POCKETS Soft Dog Treats, Grain Free Duck & Pea, Capsule, 6.6 oz. 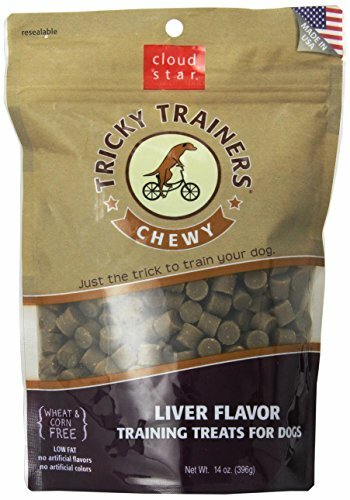 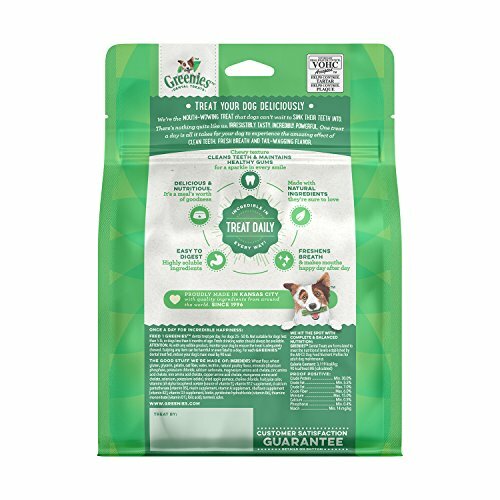 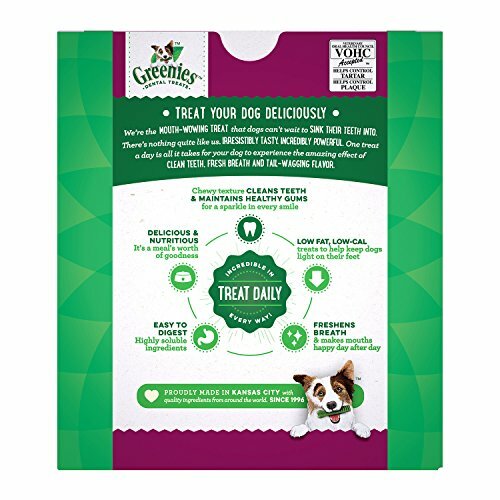 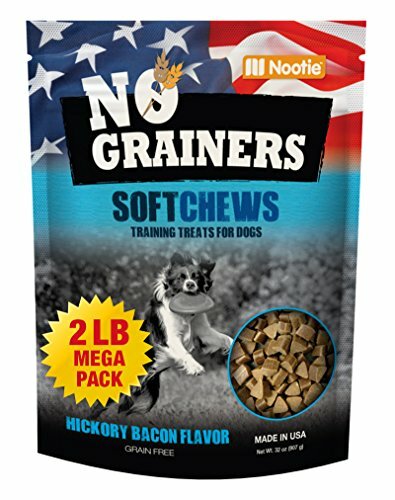 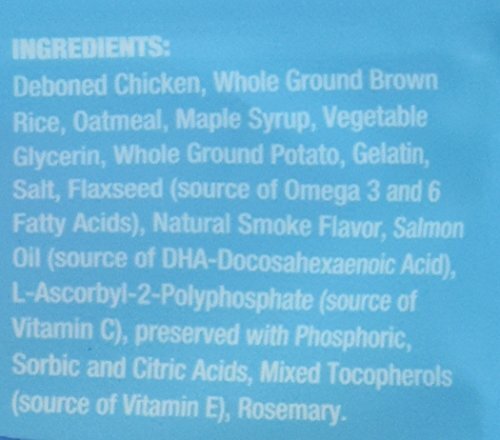 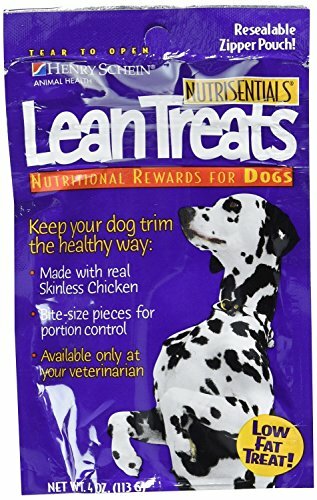 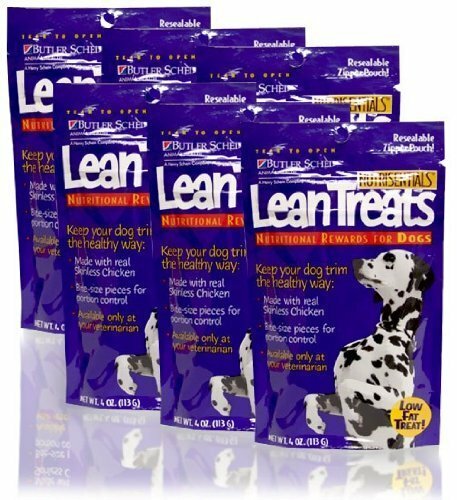 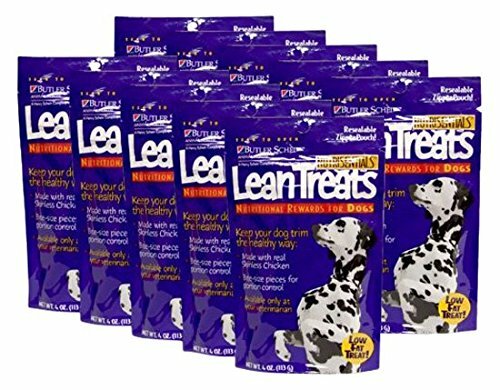 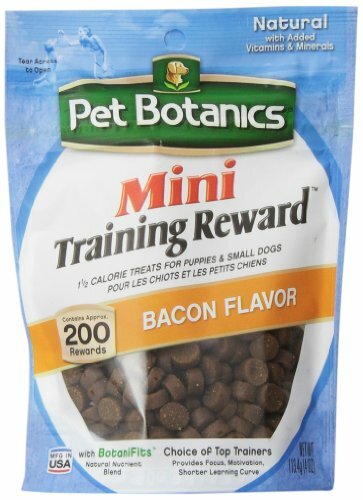 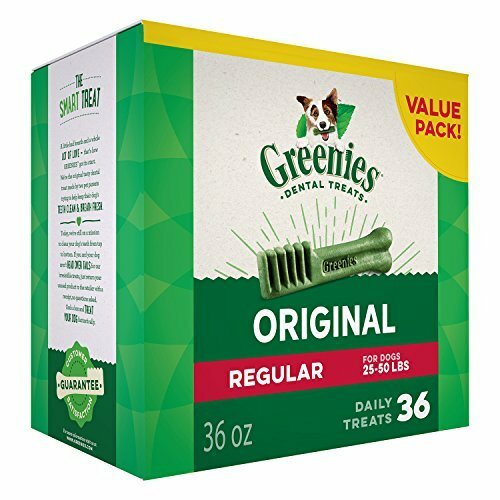 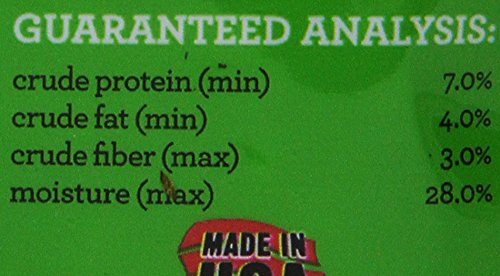 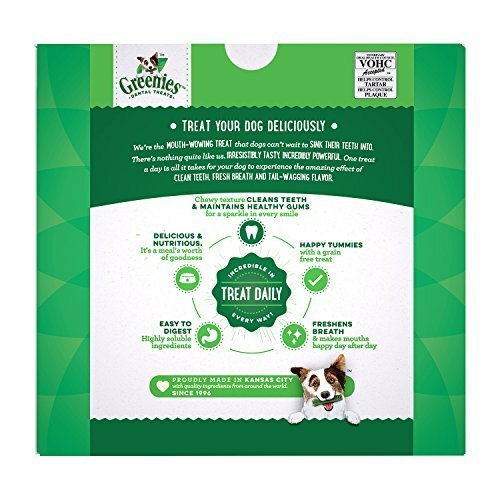 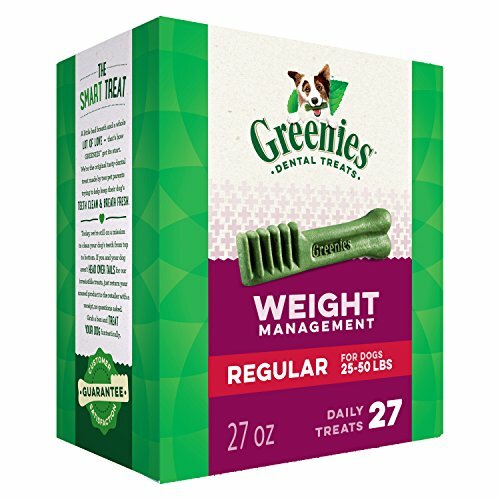 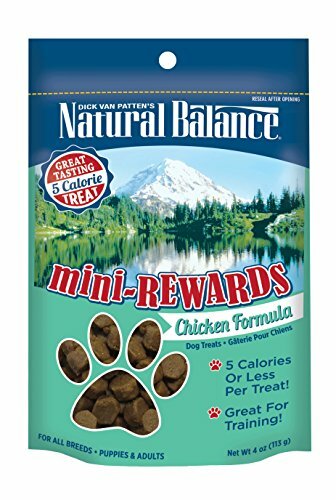 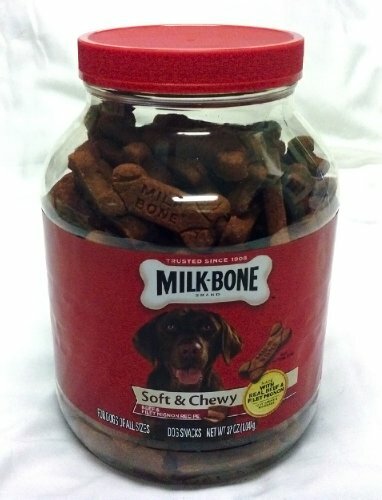 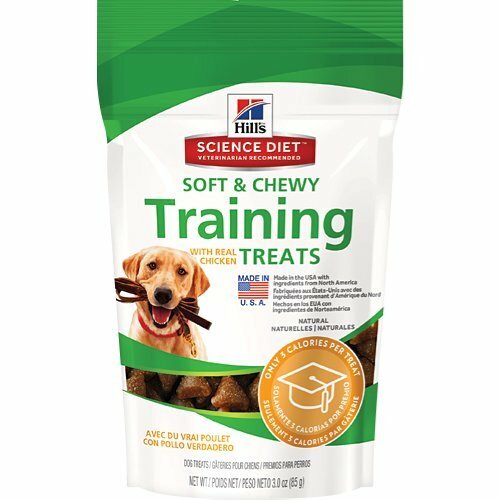 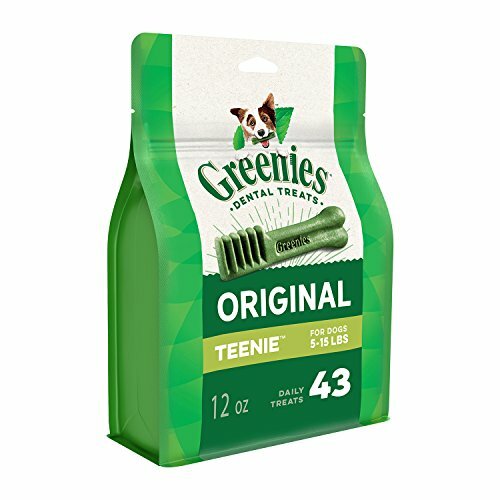 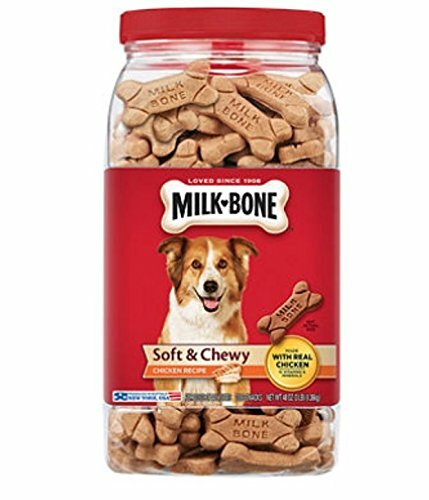 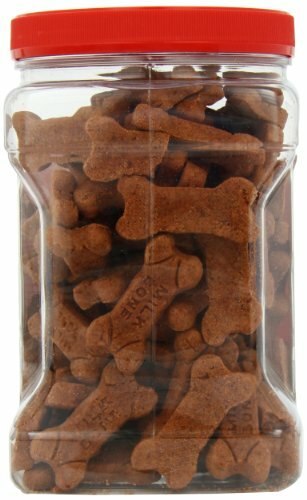 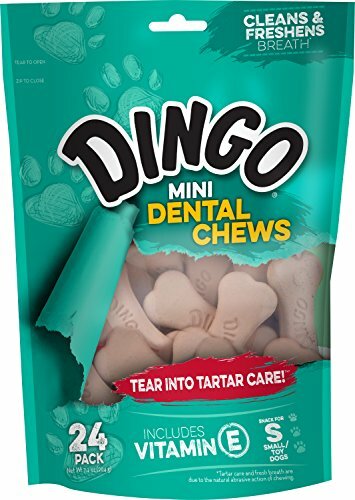 GREENIES Dental Dog Treats, Teenie, Original Flavor, 43 Treats, 12 oz. 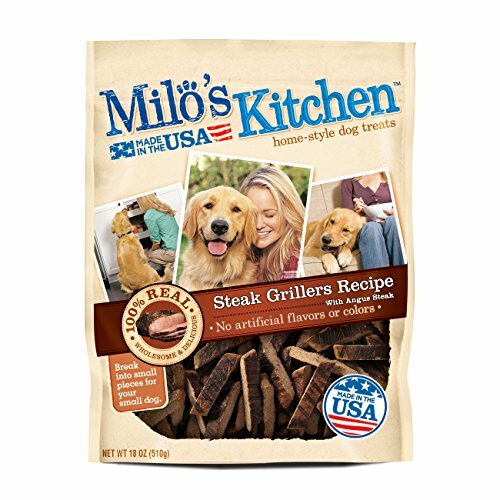 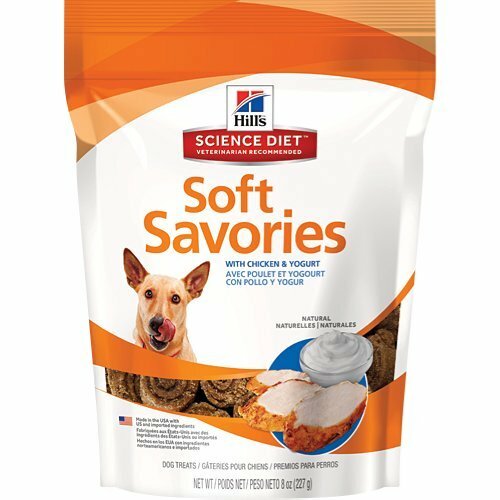 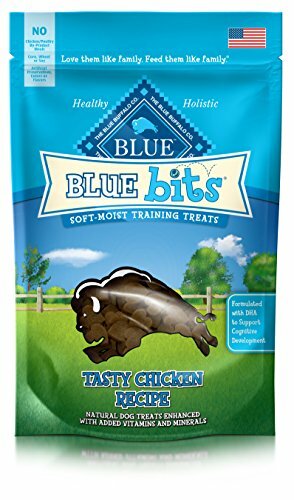 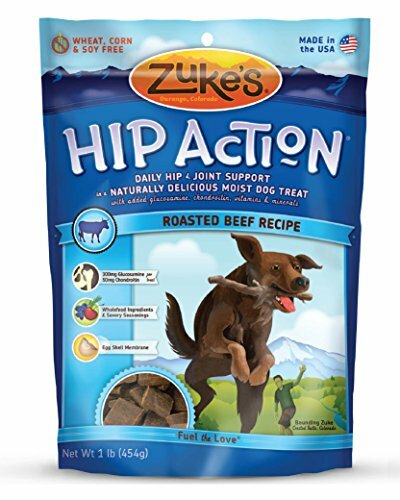 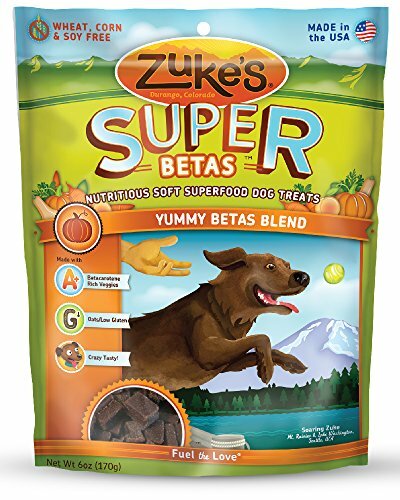 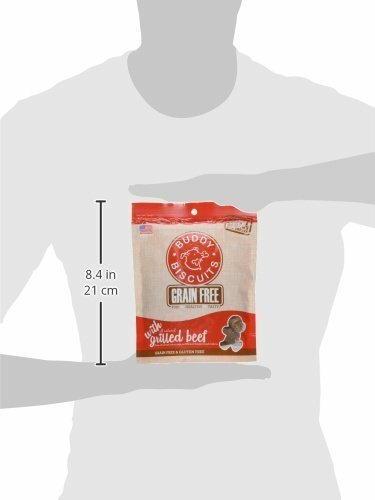 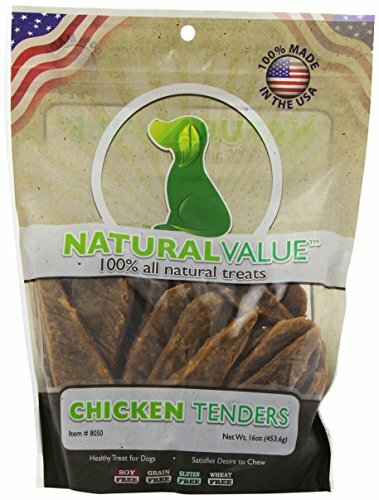 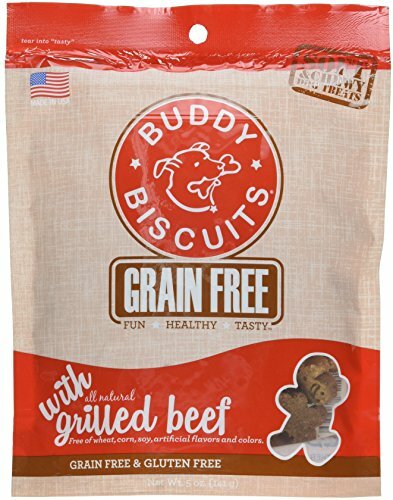 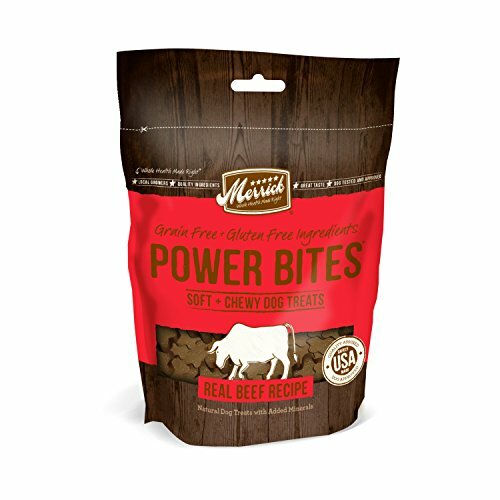 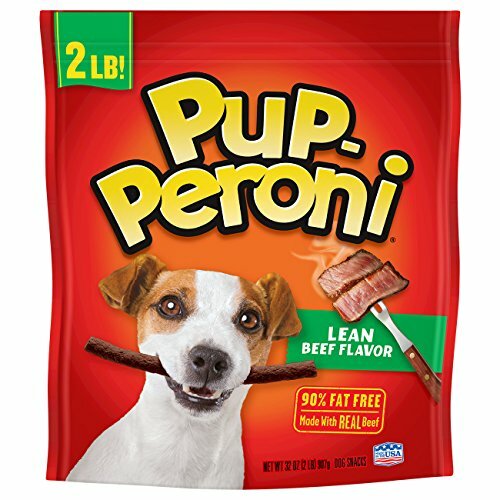 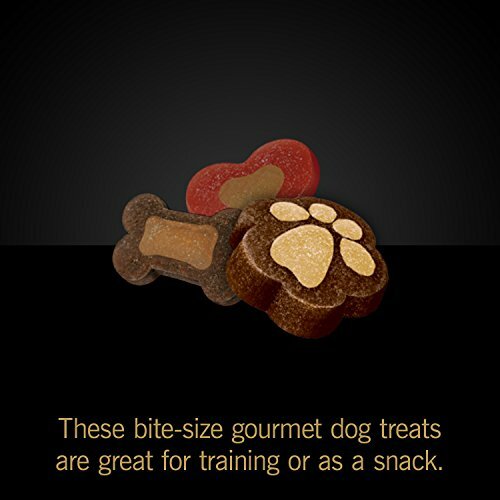 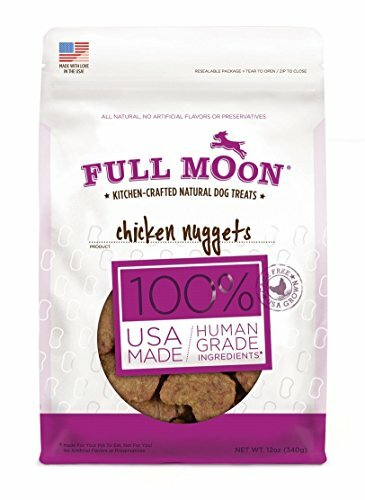 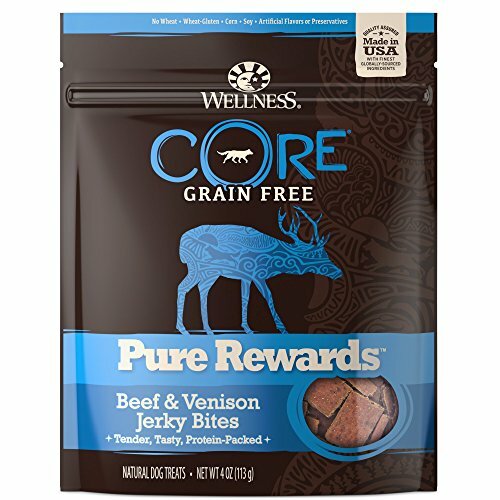 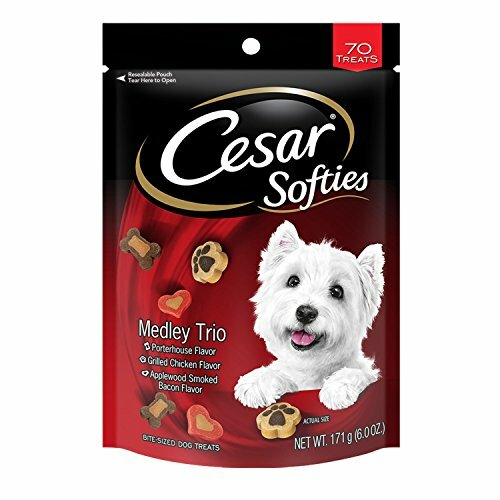 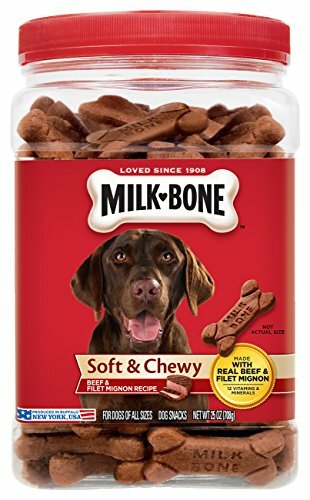 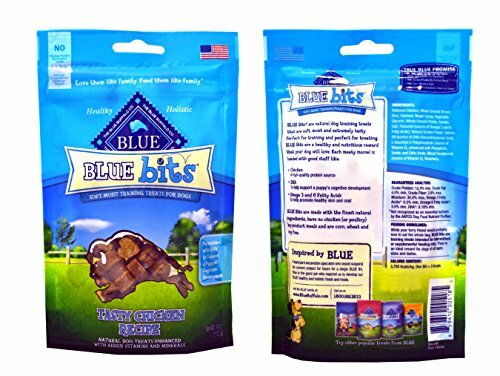 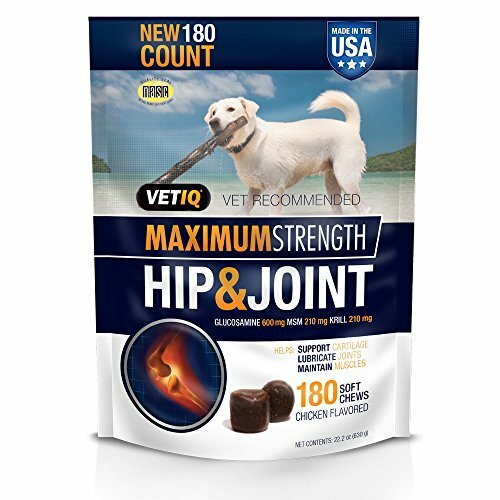 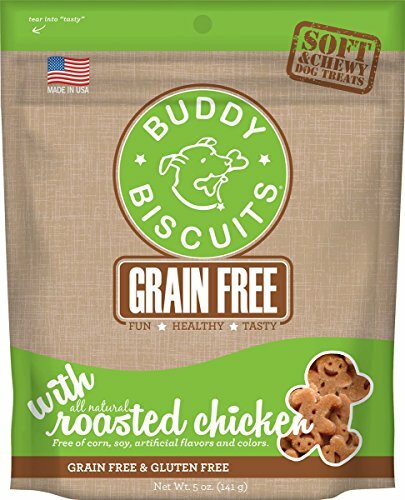 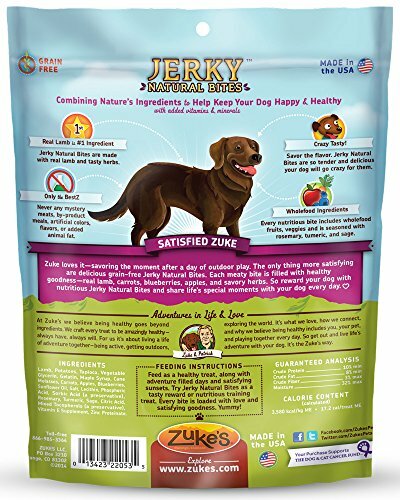 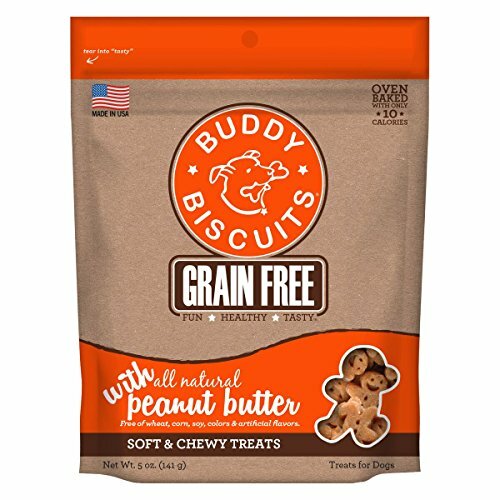 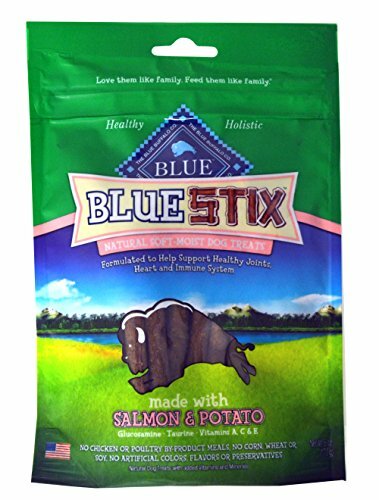 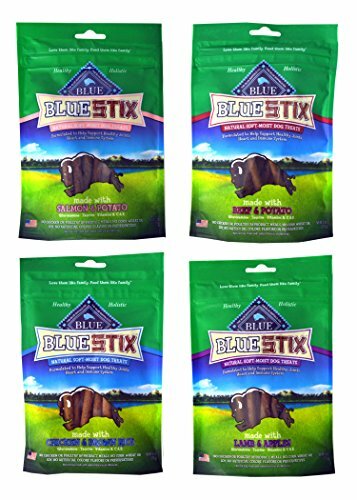 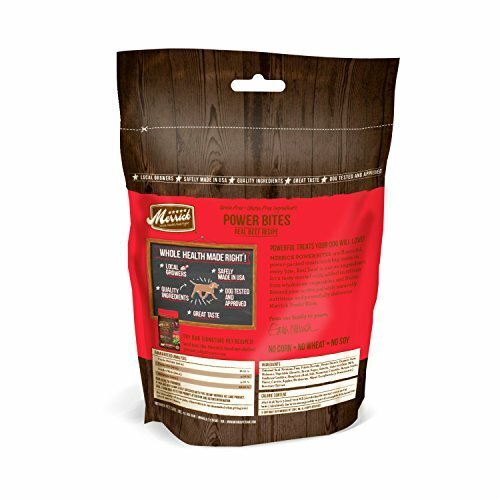 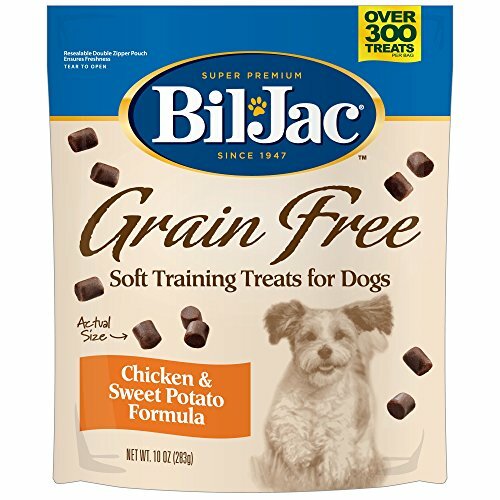 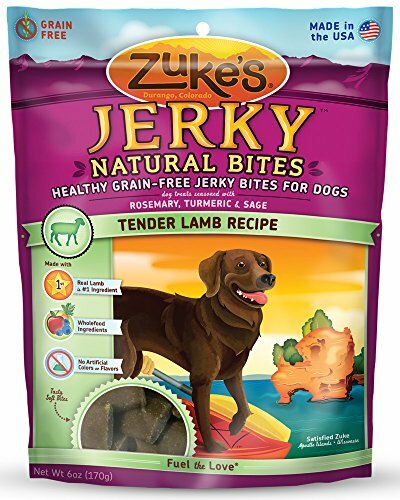 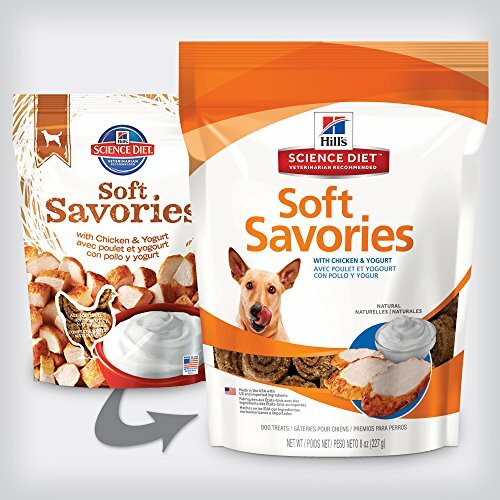 Buddy Biscuits Grain Free Soft & Chewy Treats: Grilled Beef, 5oz. 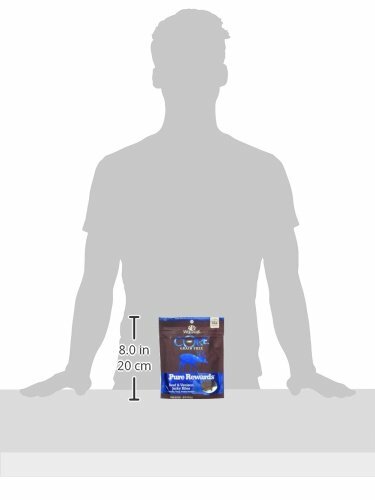 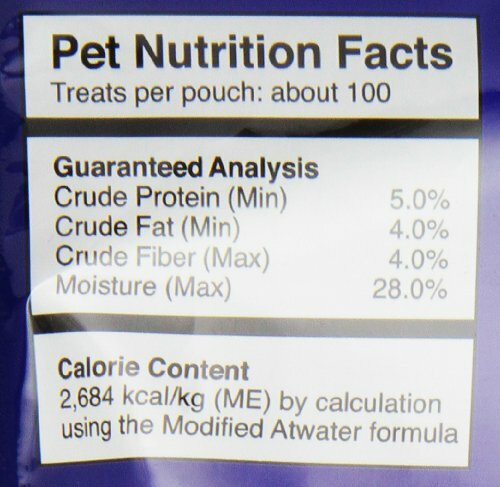 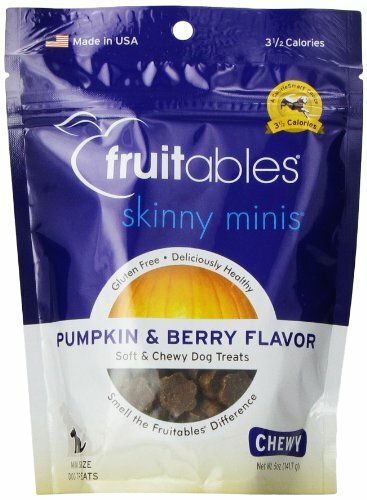 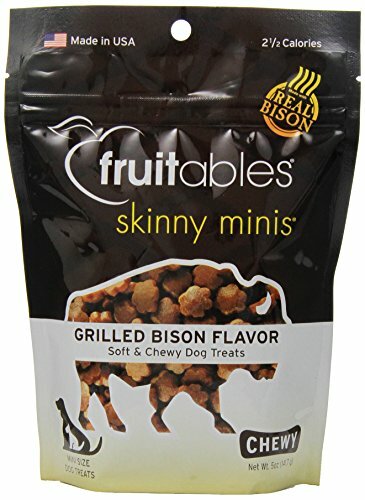 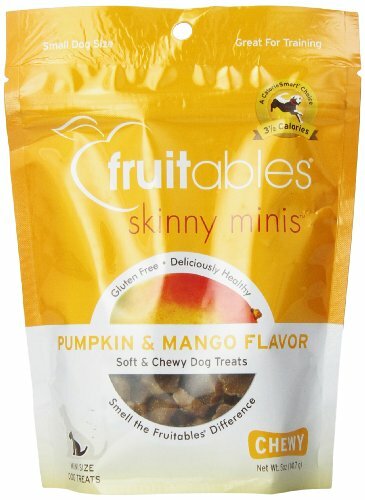 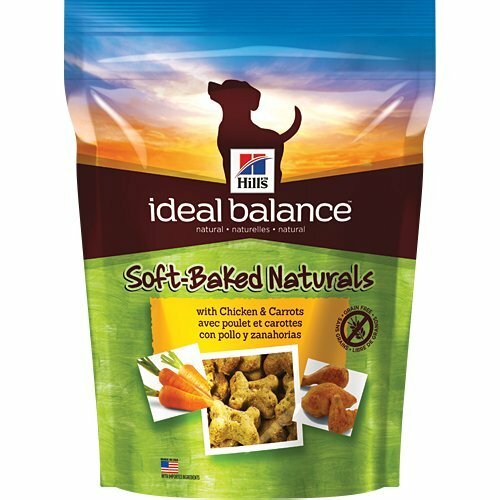 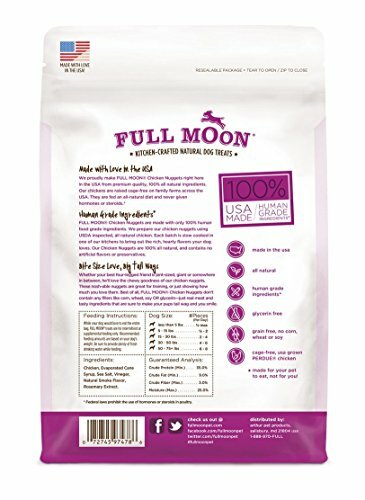 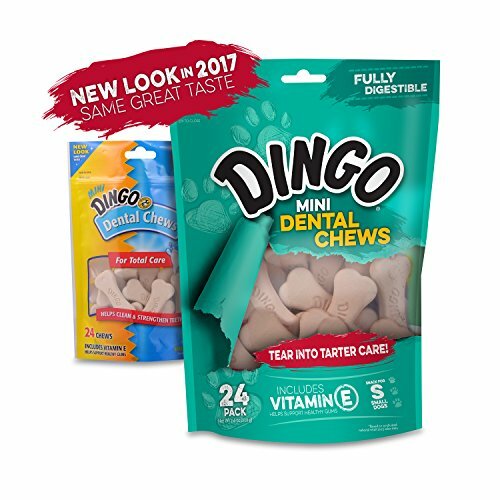 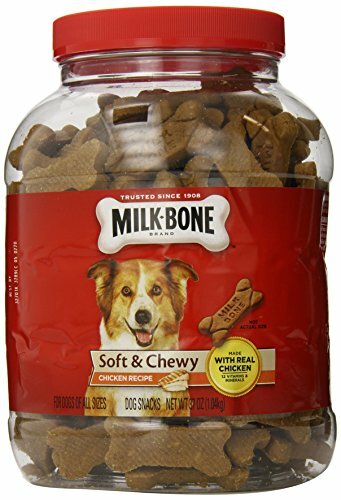 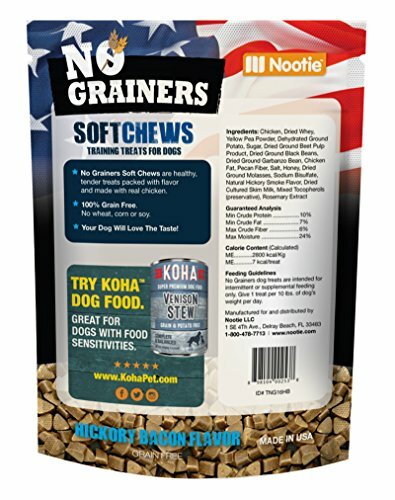 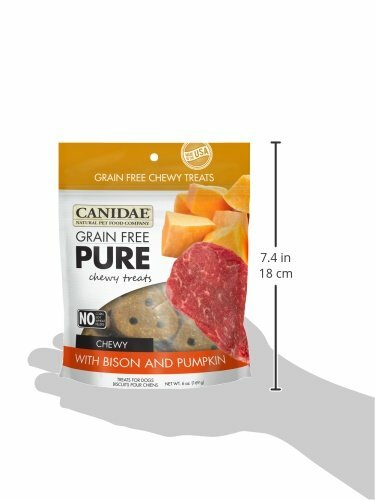 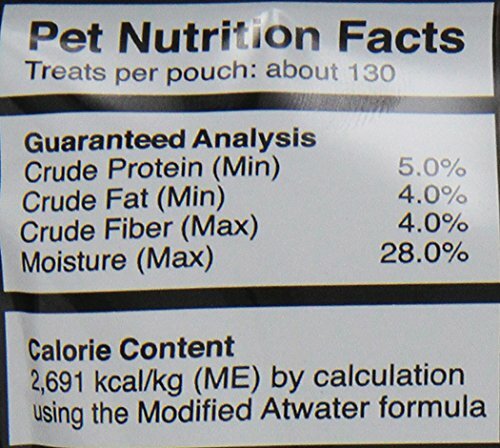 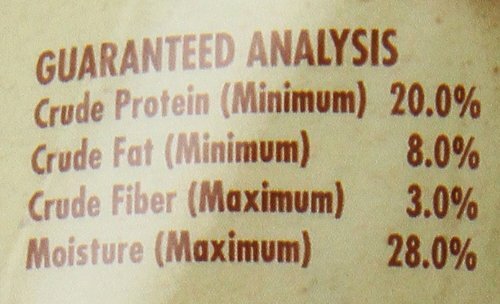 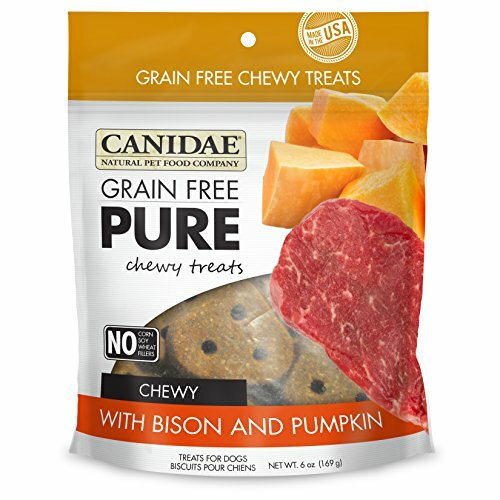 CANIDAE Grain Free PURE Chewy Dog Treats with Bison & Pumpkin, 6 oz.